It'll take them weeks to throw out the parcel. 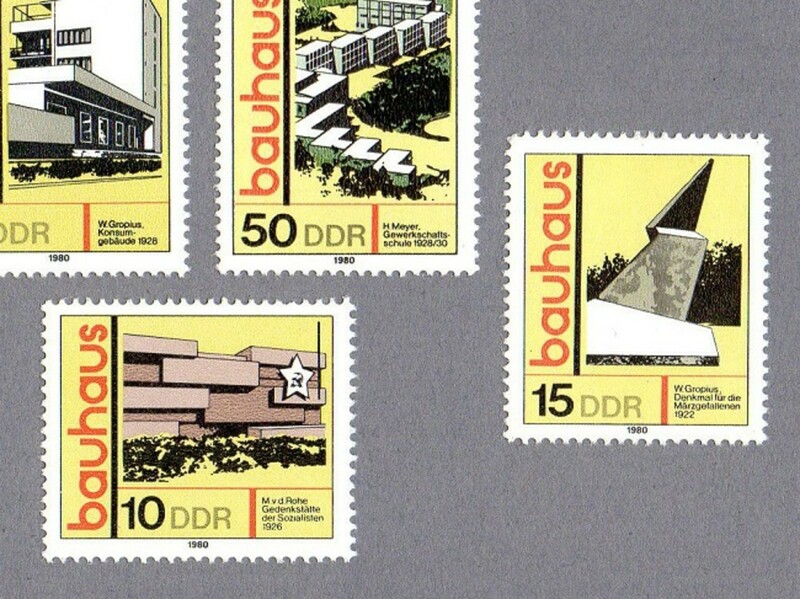 Snail mail – often process-frowned upon, always appreciated. 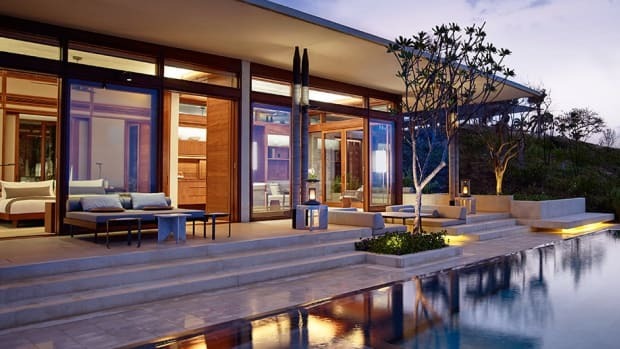 Face it, you take pleasure when you uncover a package or postcard addressed to you, regardless of what's enclosed. 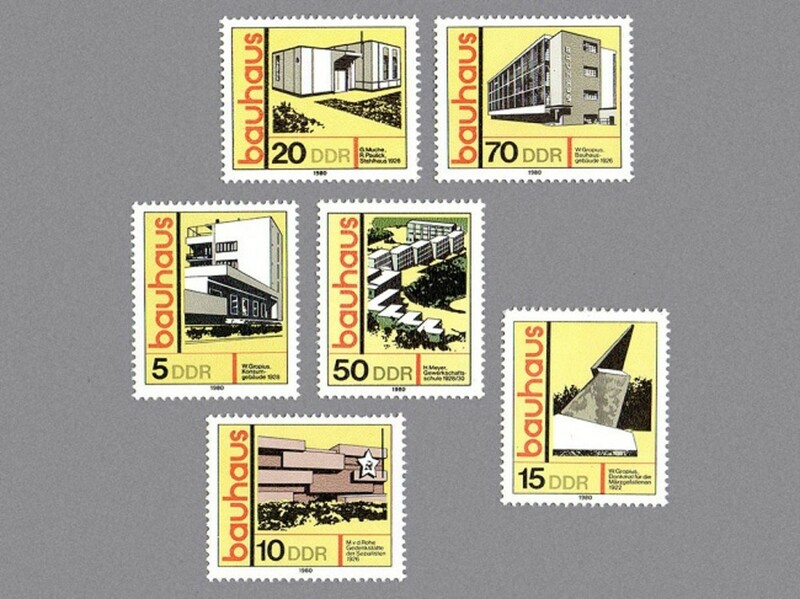 Well-pressed, these elegantly designed Bauhaus stamps will subtlety enrich any giving experience you aim to provide. 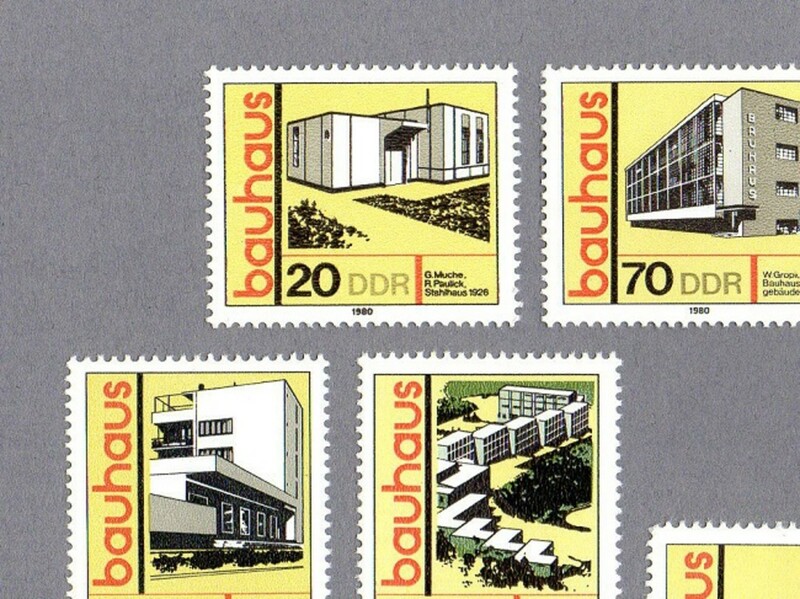 Few things cooler than sending a thoughtful note while also celebrating the architecture of the Bauhaus.